France is quickly becoming the leading nation around the world that is waking up to the reality that the HPV vaccine, Gardasil, is a dangerous product that never should have been allowed into the market. Dr. Bernard Dalbergue, a former pharmaceutical industry physician with Gardasil manufacturer Merck in France, recently stated that Gardasil will become the greatest medical scandal of all time. 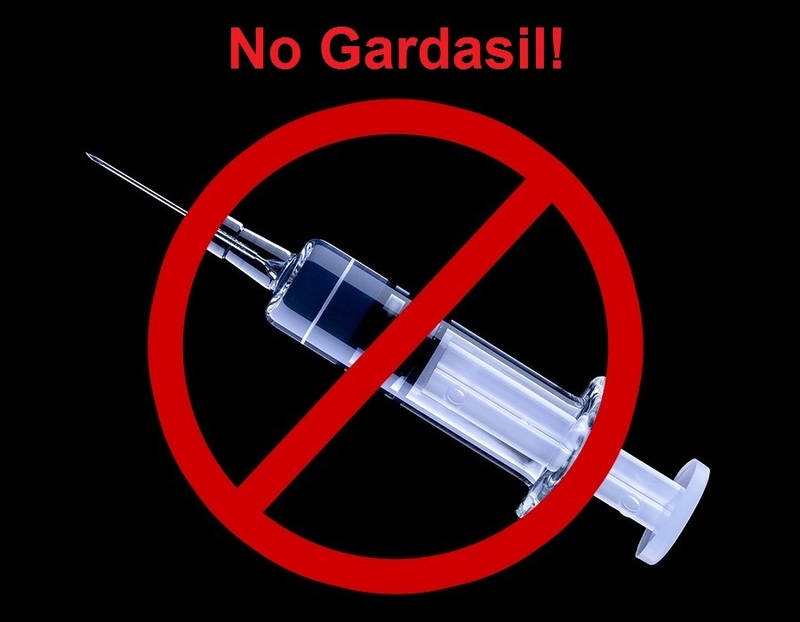 Norma Erickson of SaneVax, the leading news website documenting the dangers of Gardasil, recently announced that independent laboratories in France have confirmed that Gardasil contains toxic DNA fragments connected to over 79 serious diseases. The Gardasil manufacturer Merck cannot be sued in the United States for harm caused by faulty vaccines, since the U.S. Congress granted pharmaceutical companies total legal immunity from vaccines in the marketplace in 1986 and the U.S. Supreme Court upheld that law in 2011. In France, however, there are multiple lawsuits currently in place over injuries caused by the Gardasil vaccine. BETHESDA, Md. — CDC researchers did not find any “new or unexpected patterns” in maternal or fetal outcomes after exposure to the quadrivalent HPV vaccine during pregnancy, according to data presented at the 2014 Annual Conference on Vaccine Research. The HPV vaccine is not recommended for use in pregnant women by the Advisory Committee on Immunization Practices. However, the findings were consistent with other reports, including an analysis of 6 years of pregnancy registry data that showed no adverse signals related to the quadrivalent HPV vaccine (HPV4; Gardasil, Merck). A pregnancy registry established by Merck also suggests that rates of pregnancy outcomes after vaccination were comparable to background rates. Pedro Moro, MD, MPH, of the CDC’s Immunization Safety Office, and colleagues assessed the safety of HPV4 in pregnant women and their infants using data from the Vaccine Adverse Event Reporting System (VAERS), a national postmarketing vaccine safety surveillance program co-sponsored by the FDA and CDC. The researchers examined reports of adverse events in pregnant women vaccinated with HPV4 during pregnancy between 2005 and 2012. A report was classified as “serious” if it resulted in death, hospitalization, prolongation of hospitalization or permanent disability. Serious reports were verified by medical officers, and physicians with expertise in birth defects were consulted on infant health outcomes. A primary diagnosis was assigned to each report. Moro said an important limitation to the study is that there is no search field in VAERS for the phrase “pregnancy,” making it difficult to search for reports about adverse events in pregnant women after vaccination against HPV. The researchers identified 1,261 reports of adverse events in the national database, 8% of which were classified as serious. About 72% of reports came from the manufacturer’s pregnancy registry. Most pregnant women for whom data were reported to VAERS received HPV4 during their first trimester (91%). There were no maternal deaths reported. The most common pregnancy-specific adverse event reported was spontaneous abortion, which was reported in 195 women (15.5%), followed by elective termination of pregnancy (9%) and premature delivery (7.9%). There were 385 neonatal or infant outcomes reported (31%), with 53 major birth defects and five fatalities. The most common birth defects reported after HPV vaccination were ankyloglossia (n=6) and talipes equinovarus, or club foot (n=5). “Overall, there are no safety patterns of concern,” Moro said during a presentation. Goss MA. Obstet Gynecol. 2014;doi:10.1097/01.AOG.0000447430.00051.ba. Moro P. Abstract #S26. Presented at: Annual Conference on Vaccine Research; April 28-30, 2014; Bethesda, Md. Disclosure: Moro reports no relevant financial disclosures. Read More about the Dangers of Gardasil.